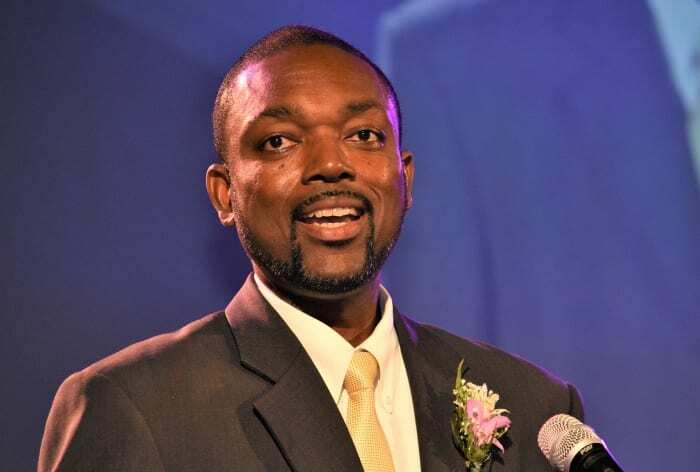 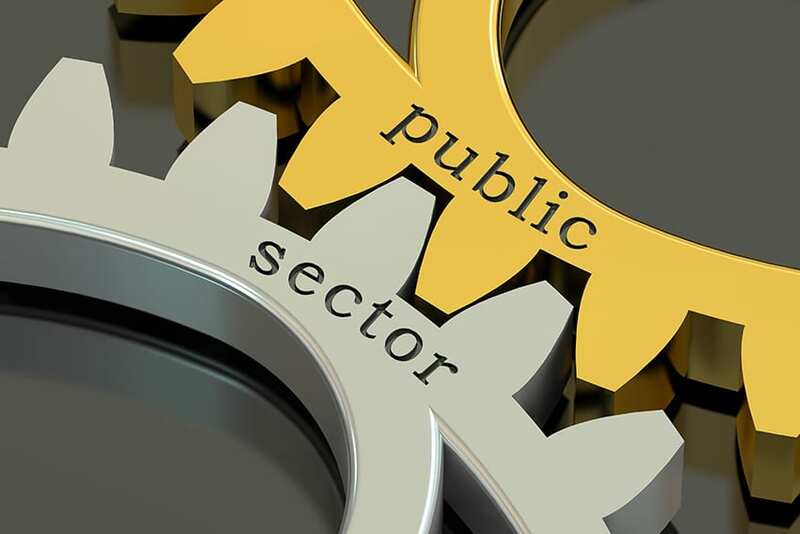 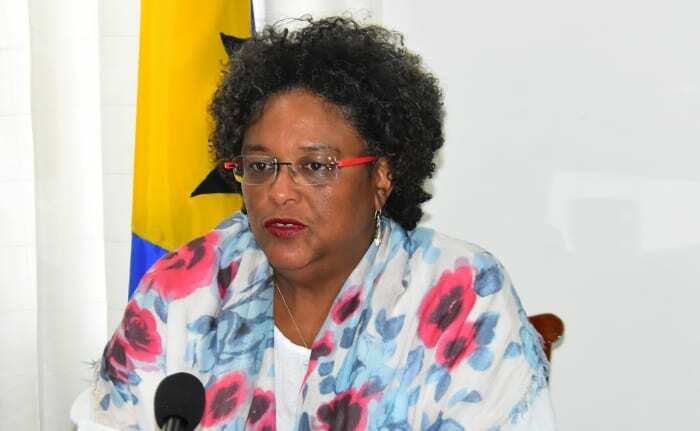 An independent sub-committee has been set up within the Social Partnership to monitor Government’s performance with regards to the attainment of targets under the Barbados Economic Recovery and Transformation (BERT) Plan. 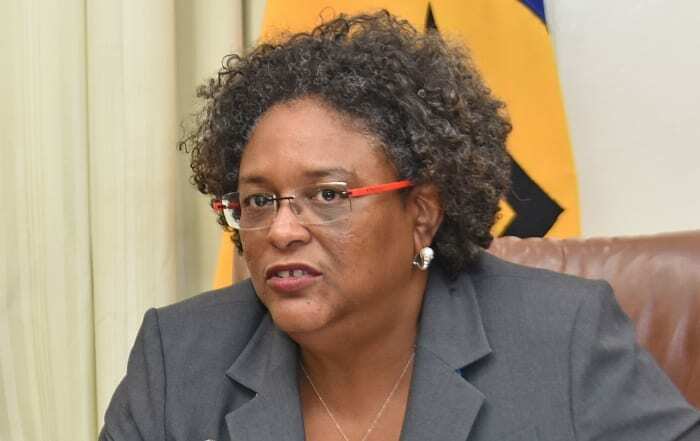 This disclosure came today from Prime Minister Mia Amor Mottley, who said the co-chairs of the BERT Monitoring Committee were Chairman of the Barbados Private Sector Association, Edward Clarke; and General Secretary of the Barbados Workers’ Union, Senator Toni Moore. 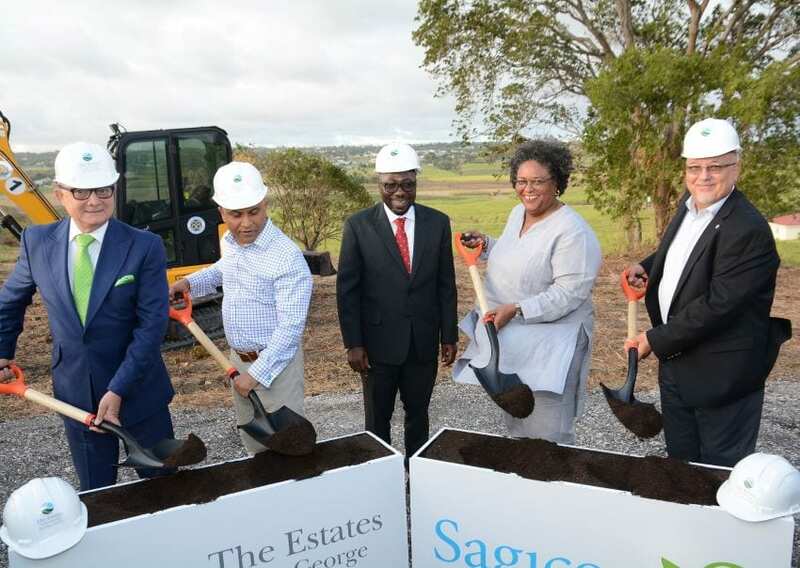 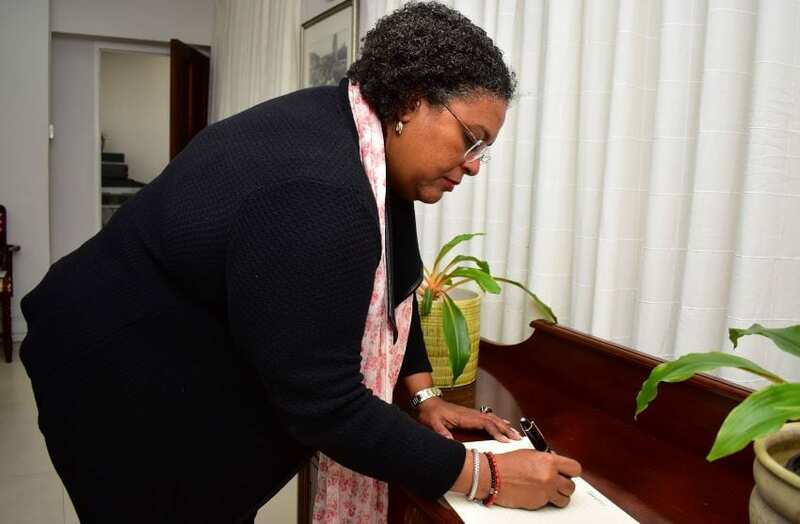 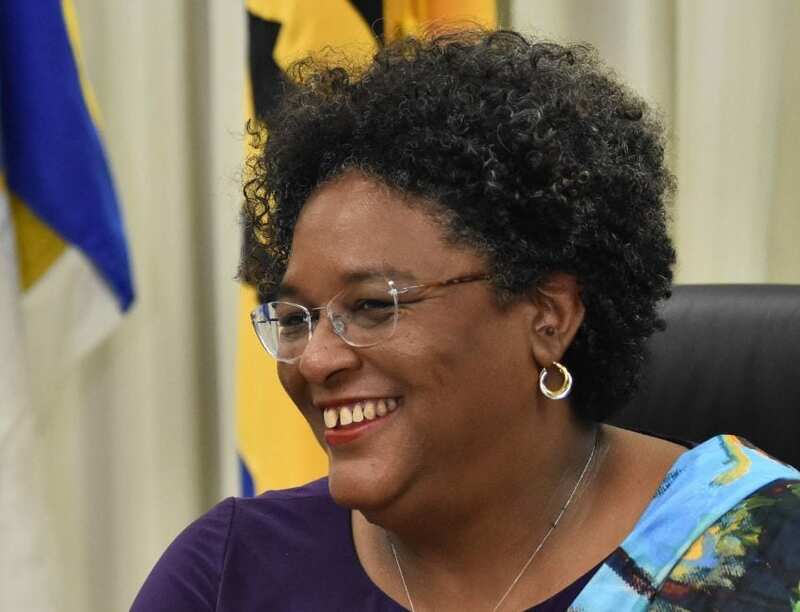 She further disclosed that the sub-committee would be made up of three persons each from the labour union and the private sector, as well as an independent representative from the Barbados Creditors Group. 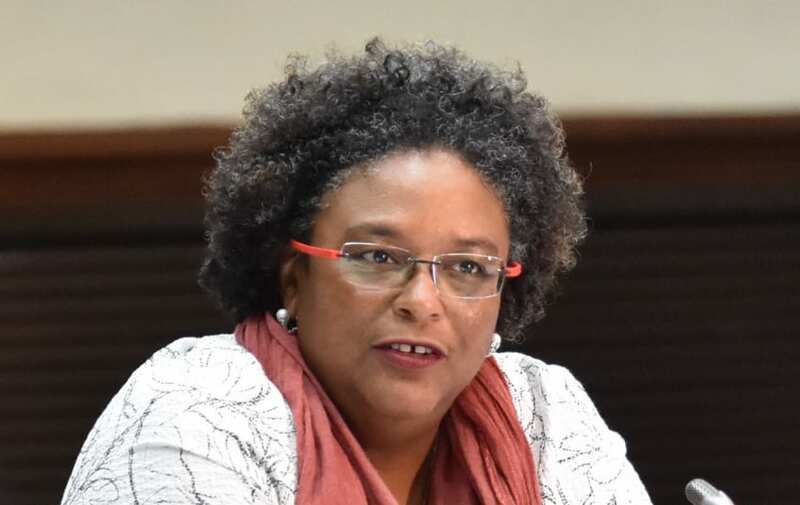 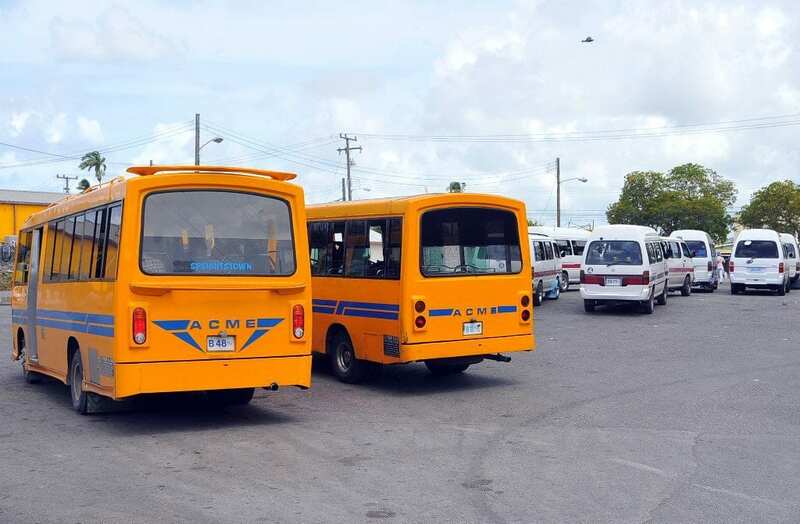 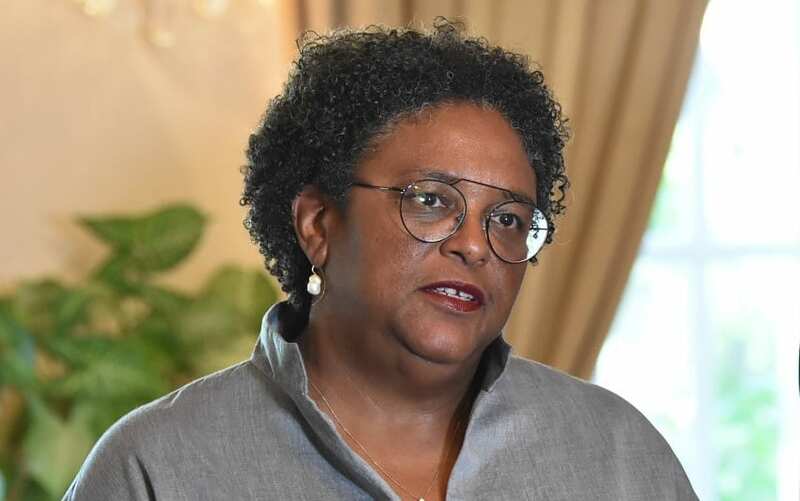 Ms. Mottley said Government would not form part of the Committee as the work of the Committee would be to monitor Government’s performance under the BERT programme. 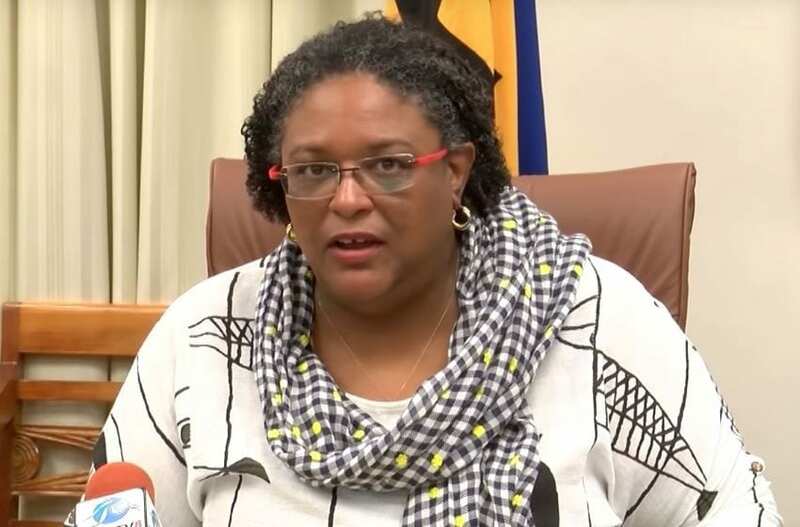 This sub-committee, she stated, would report to the full Social Partnership and to the public of Barbados. 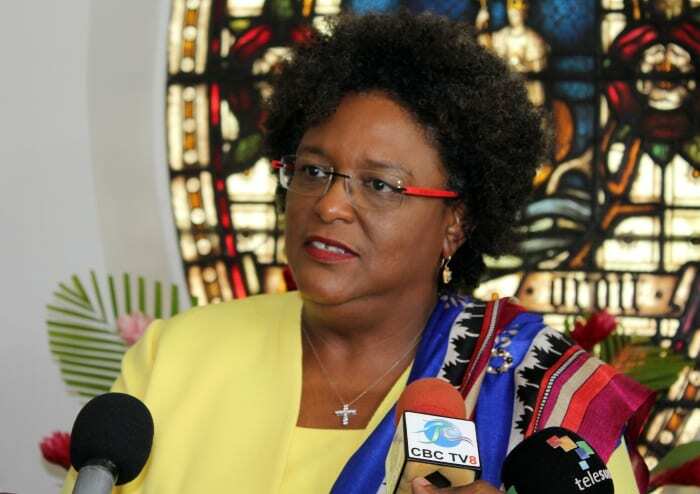 The Prime Minister added that the sub-committee would begin meeting from mid-November.